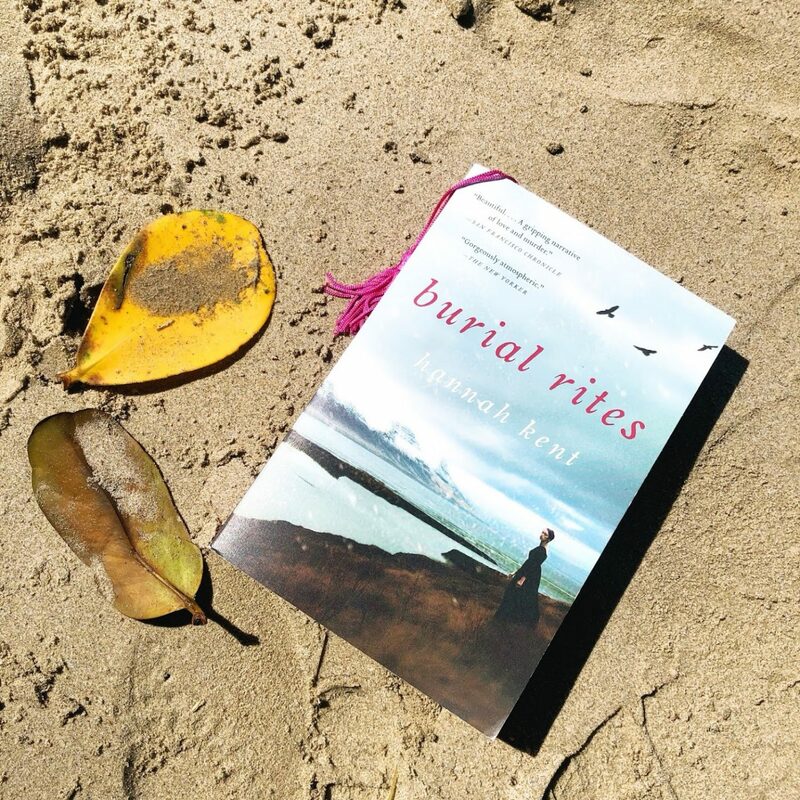 This book has absolutely no relation to this post – I read burial rites months ago now – but apparently I took no photos of books this month… so here we are. I’ve been house hunting for the past month or so and its had me mentally exhausted so I haven’t really posted for a couple weeks. Thankfully, I had a really really good reading month. Like, one of the best in a while. I don’t know what it is but the books Ive been reading lately have been just so good. I’m a bit picky with my 5 star ratings and last year I probably had maybe five 5 star reads. I really save my 5 star ratings for those books that stand out you know? Well for the already, of the 28 1/2 books Ive read, I’ve probably rated five of them with 5 stars already and three of them were this month. Its crazy but good and I absolutely love when everything I read is golden. I really enjoyed this and licked it up in one go. I loved that Angie Thomas is capable of creating this world, and I love that the book is so different than THUG but still dealt with deep issues. Real issues. Theres no doubt in my mind that Angie is an amazing writer. Now for the unpopular opinion: I struggled with whether to give this a 3.5 or a 4 as I had some issues with it. I didn’t really love Bri’s personality for most of the book (she redeemed herself at the end) and I wasn’t as emotionally invested as I was with THUG. I still loved it but these things kept it from being a 5 star. Also I truly love Angie Thomas and her work. Its just so authentic. I do hope at some point in the future we get another work with positive black representation (showing successful black characters etc). As a black woman, that’s also really important to me. TJR did it again. No surprise that I loved this one and gobbled it up in no time. TJR took a real risk in writing a book entirely in interview format (with very authentic answers) but it worked. I loved the way each band member interviewed remembered things differently. So realistic. So well done. As everyone has been saying, you really felt throughout that you got to know the Band and that it was an actual band. I don’t know why Im so nostalgic for this era that I wasn’t even born for, but just as the movie Bohemian Rhapsody (about Freddie Mercury and Queen) got to me, this book really had me in my feels. Not to mention, this was the best developed and executed love triangle I have ever had the pleasure of reading. 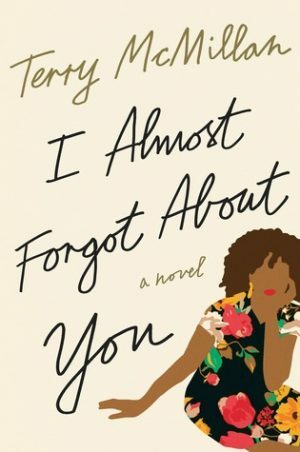 I don’t know if I love Evelyn Hugo or this more, Evelyn has a special place in my heart… but what I can say is that both books showed me that TJR is the queen of fictional autobiographies. I read Circe a couple months back and fell absolutely in love with it. This one may even surpass Circe just because I already vaguely knew Achilles’ story and the development of the relationships were so intense. Both books are absolutely brilliant though, especially if you love Greek mythology and literature like i do. 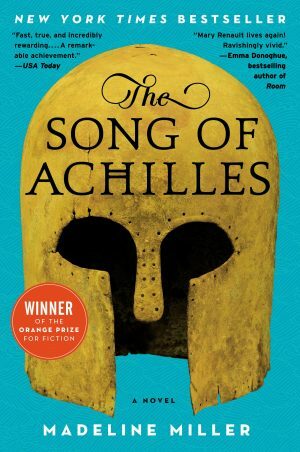 The book is a retelling of the Iliad in many ways and follows the relationship development of Patroclus and Achilles, two Princes (one exiled) who became fast friends and eventual Partners during the time of the Trojan war. Its a beautiful tale of love, friendship, honour, virtue and mortality and its just written so well. Again, if you have even the slightest interest in Greek mythology, pick this one up. 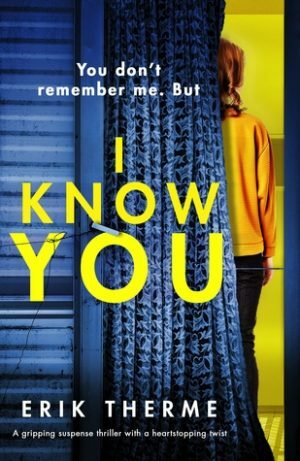 I love a good psychological thriller and I haven’t read nearly enough for the year since I was doing reading challenges. So I’m glad I got this book when I requested it. Its a really fast paced psychological thriller and even better that this one focused a lot on family relationships. The characters all seemed so realistic and well written. Actually, I loved the writing style in general and just how much punch was packed into a relatively short book. I figured out a couple of the twists but a few did surprise me. I licked it up in under a day and I’d totally recommend. To say Im not a big fantasy reader is putting it lightly but I absolutely loved this book for so many reasons. The representation is part of it, but I genuinely enjoyed the writing style, the world that the author created and the twists and turns in the story. 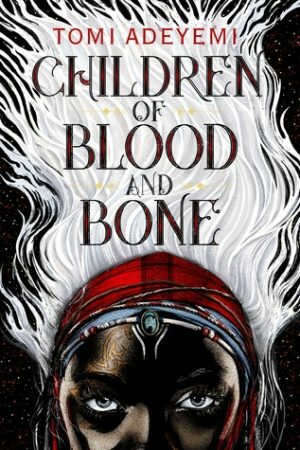 Its the story of a girl named Zelie, who is a diviner (a descendant of a people who possessed magic), and her journey to restore magic to her people. The King and those without magic in their blood fear/hate the diviners and make it there mission to kill Zelie and her kind. With the assistance of the King’s rebel daughter Amari, Zelie and her brother set out to bring magic back. The only thing I didn’t like was the character Inan, he had no redeeming qualities at all. I also didn’t care for the romance bit but I do see how it was useful in tying the story together. This book is from the author of ‘How Stella got her groove back’ and I really enjoyed it. It follows the story of Dr. Georgia Young, a very successful black optometrist, divorced twice with grown kids, who is going through a mid-life evolution and who sets out on a journey to make peace with her past – particularly her former lovers. 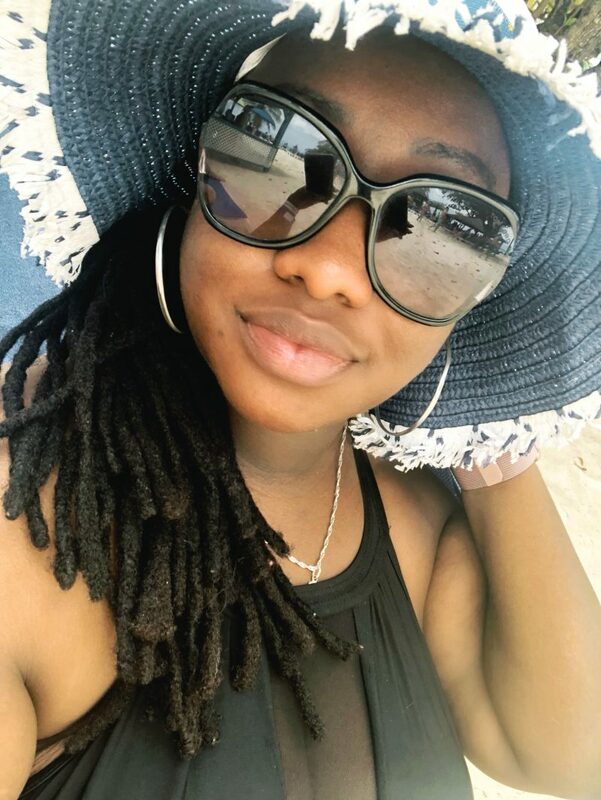 While on that journey she faces real life upheavals in her life, both with her family and her medical practice which has a profound effect on how she views her life. I loved it. 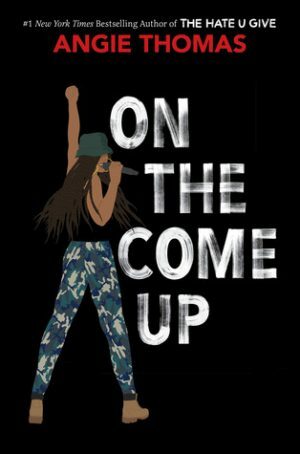 I loved the characters, I loved the writing and FFS I loved seeing the representation of a successful, well educated black woman (see my commentary at the end of on the come up… I needed to see some successful black representation, not just hood to riches, or poor black representation.) Anyway, I recommend. I love a good classic but I was not fully invested in this one. It follows a man named Michael Henchard whol sells his wife and child in a drunken stupor. 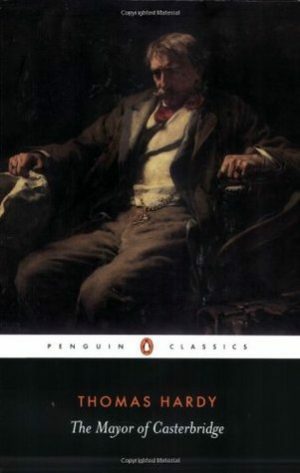 When he realizes what hes done, having lost his family, he swears of drinking, and becomes the Mayor of Casterbridge – albeit with a sordid secret. The story is about the ups and downs of his life when his ex wife and child re-enters his life. It had all the melodrama of a classic and while I enjoyed it, I just wasnt fully in the mood for a classic at the time I read it and found myself racing through it (read it for a challenge). Still, a good one to pick up. 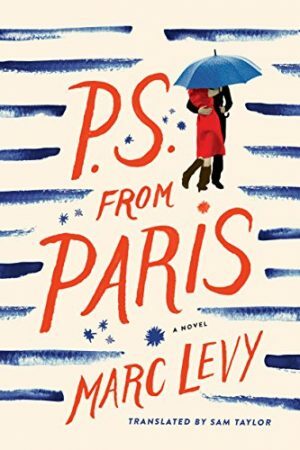 This was a cute romance set in Paris. Sometimes unrealistic, but really cute. I do think a lot got lost in the translation from French to English and as a result I didn’t love the writing so much, but the story was cute anyway. This was so disappointing because I loved early Moriarty. You know its going to be a doozy when at chapter 20 they are still introducing integral characters. 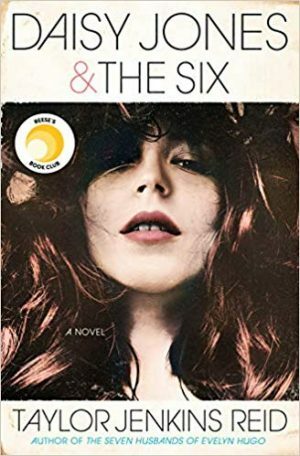 For half of it I was waiting for a thriller or mystery to start, because from all the cliffhanger chapters I thought that’s where it was headed. There were so many allusions to some grand mystery and then – just a whole lot of crazy. It was 5 steps short of thrilling and 10 steps too deep into the jungle of looney toons. I think what really grinds my gears is that its such a missed opportunity. 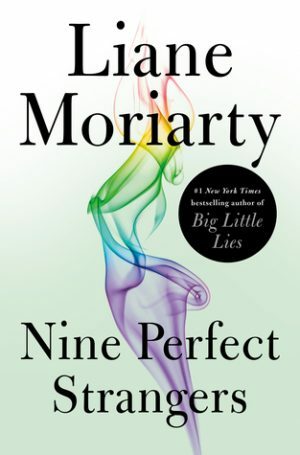 Nine strangers at a retreat with a crazed owner – oh the possibilities. Instead we have … this. An almost 500 page novel where nothing significant happens. I’m sure I can dig deep enough and make some positive comment about character development or something, but … wasn’t for me. I’m actually finishing up Genealogy by Mae Wood as we speak and I’m planning to read a ton of my Netgalley reads this month, so Im not sure what’s next yet.